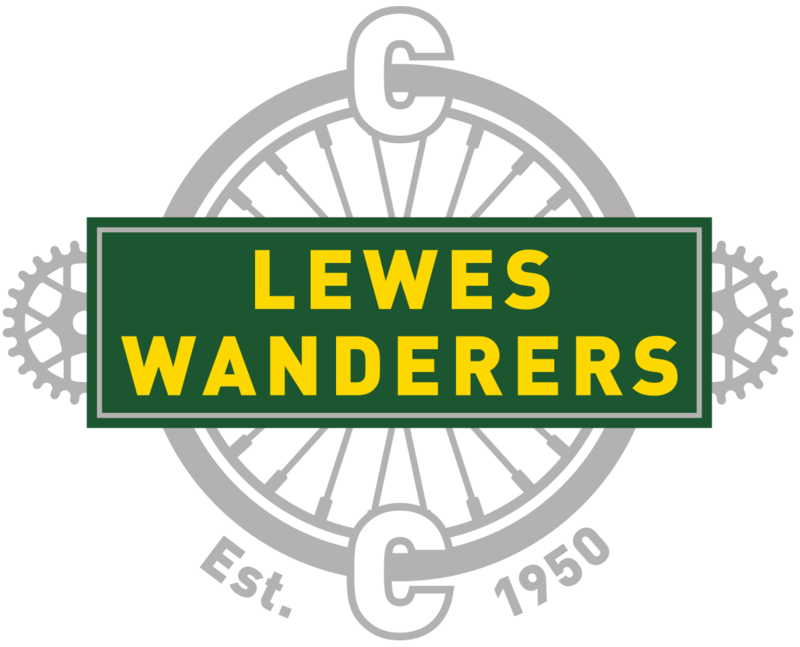 Sunday 20th February saw Round 2 of Lewes Wanderers’ Reg Porter Trophy - The Freewheeling. Only five riders participated in Round 1, but the sunny weather dragged twenty-three out for the second leg, even if it was bitterly cold and no conditions to be standing around. From a driveway at the top of Stone Hill just south of Horam the competitors were given a small shove, but after that it was a question of the best combination of least air and rolling resistance with strictly no pedalling as the winner would be decided by who got furthest up the next incline before rolling to a halt. At his first attempt at the event Karl Holliman was an impressive victor, although Darren Haynes might have pipped him had his run not been compromised by the meeting of cars with horses. Martyn Crawford was third ahead of the winner of Round 1 - Rob Pelham - and 5th placed Paget Cohen. Going in to the third and final Round, the Speed-Judging, on 24th February Rob leads Paget and James Geldart, who was 7th placed in this round, by five points with Ian McGuckin (11th) and Dom Lowden (13th) a further five points back. Karl, Darren and Martyn each still have a slim mathematical chance of overall victory. 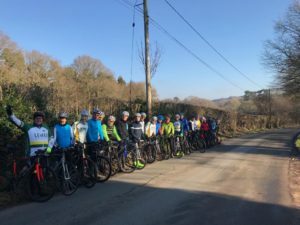 The last counting round was held in November, but for some reason the final standings for the Sussex Cyclo Cross League weren’t released until this past week. 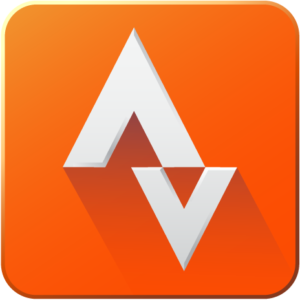 In order to qualify riders had to either be resident in Sussex or ride for a club or team registered in Sussex. Points were based on the the best three results from the four Sussex rounds so with four-wins-out-of-four it came as no surprise that Lewes Wanderers’ Patrick Hough was crowned champion among the 43 men under to finish the minimum two rounds to qualify. Among the men in their forties Dan Street finished a fine 5th in his debut season with 227 points out of 300. Paget Cohen (201 points) was 11th, Darren Haynes (189) 15th and Rob Pelham (186) 17th out of 47 to score. Stephen Burgess (196 points) was best placed of the Lewes men over 50 in 17th place. He was however only 3 points and one place ahead of Alan Lester with Dom Lowden in 20th out of 21, but his 134 points came from only two rounds.